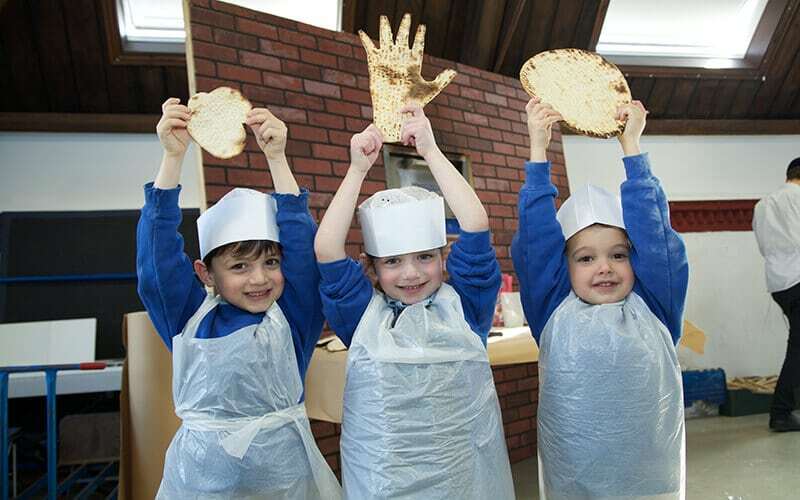 Tzivos Hashem’s Matzah Workshop recently came to school to teach children in Reception and Year 1 about the art of matzah baking and the many lessons that come with it. 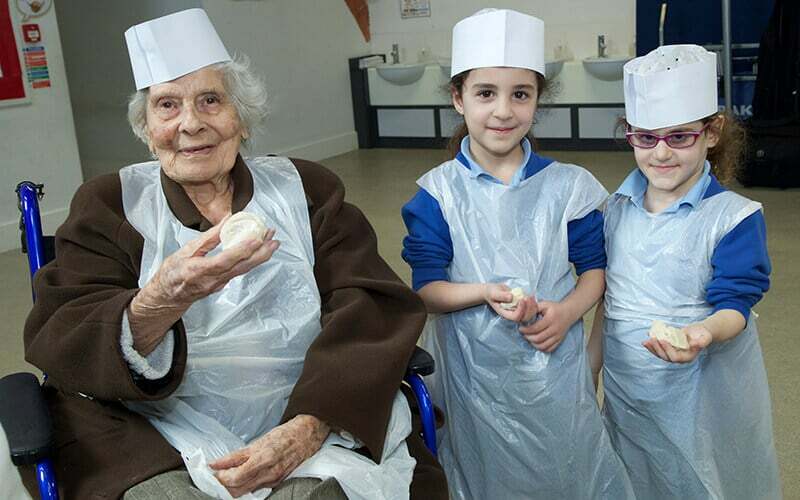 We were delighted to join forces with Jewish Care’s Rubens House, the local care home to our school. 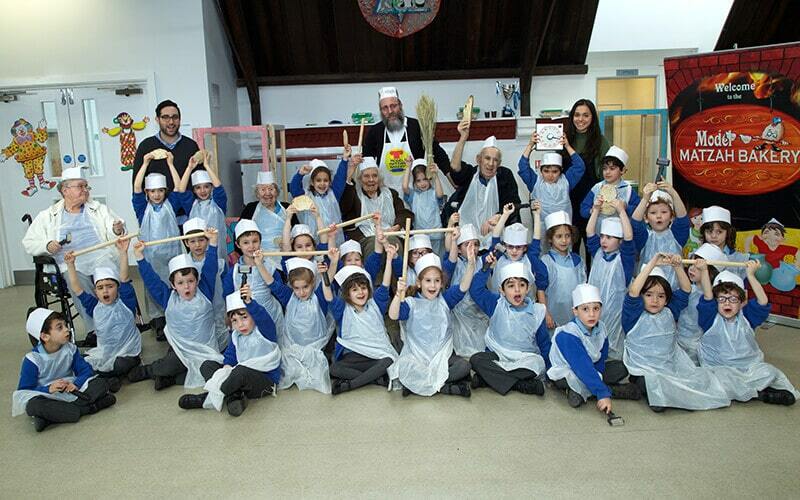 Young and old had much fun making their own matzah and it was lovely to see the different generations working together.